Here are some tips from celebrities on how to lose weight. The tips come from the book “The Black Book of Hollywood Diet Secrets”. You can easily apply these tips in your own life since they are cheap and will not take any extra of your time. Why not try some of them today? The mint taste signals to your brain that you are full. Breath-freshener will also do the trick by stopping you from eating between meals as the taste on your tongue will numb your taste buds. Celebrity actor Matthew McConaughey carries his tooth brush with him to restaurants. If it feels strange to bring along a toothbrush when you go out, you can always bring mints or licorices. Expose yourself to grapefruit scent. This will reduce your appetite. Studies show that animals exposed to grapefruit scent for 15 minutes three times a day, had a reduction in appetite and body weight. Grapefruit oil gives off an aroma that affects liver enzymes and promotes weight loss. Celebrities like Jennifer Lopez and Carmen Electra carry vials of grapefruit oil with them. To reduce your appetite, serve your food on blue plates. Many celebrities know that the color blue is the least appetizing color. This is why so many of them are eating from blue plates. 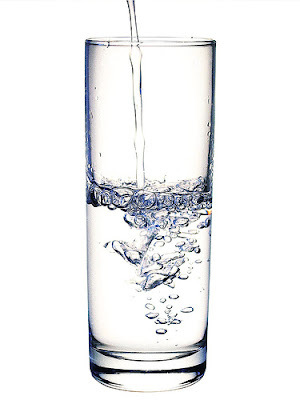 Water is very important for skin beauty and probably one of the most well known celebrity weight loss tips. By drinking plenty of water you will get rid of toxins and maintain muscle tone. Actress Eva Longoria drinks at least three liters water per day! You should drink about half your body weight in ounces each day. So if you weigh 120 lbs (54 kg), drink 60 ounces (1.7 l) or about 8 cups. Flavor you drinks with slices of lemon, orange, strawberry or cucumber. Tea boosts your metabolism and cuts cravings. If you want this effect you should get the “Matcha Green Tea” like the celebrities. Matcha is a concentrated form of tea. One cup of Matcha is the equivalent of eight to ten cups of green tea! Matcha is not only use by the celebrities. The tea has been used for many centuries in the Japanese tea ceremony. You can also try the Wu Yi Diet Tea as Oprah suggests. Sprinkle some Cinnamon on food, coffee, tea or hot chocolate, just like the celebrities. 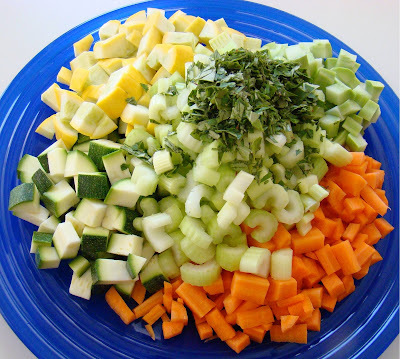 It is very simple and one of the most exotic celebrity weight loss tips. 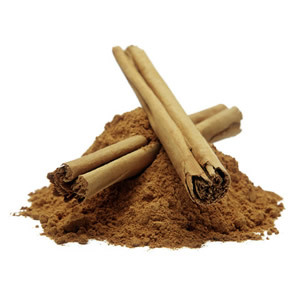 In Chinese medicine, cinnamon is widely used to aid circulation and digestion. Cinnamon has also other health benefits and helps lowering levels of cholesterol and blood sugar. Experts believe that diet drinks makes you eat more, because you think that you are being virtuous with your drinks. There are studies that suggest that diet drinks nearly doubles your risk of being overweight. Actress Jessica Alba and Paris Hilton believe that you shouldn’t have diet drinks if you are trying to lose weight, and according to studies they may be on to something. If you can’t stay off the coffee and you don’t take it black, than at least think of what you’re putting into your coffee. This will help making a difference if you are trying to lose weight. Instead of adding artificial sweeteners, which can contribute to obesity, you should rather take a small amount of real sugar. Substitute your regular milk with unsweetened almond or soy milk which has fewer calories than regular milk. This is how the celebrities take their coffee, if you hadn’t figured that out. My guess is that Ashley Olsen, a serious coffee drinker at Starbucks, pays attention to these things. At Starbucks you can get your coffee with soy or nonfat milk. Furthermore, at Starbucks home page you will find a nutrition fact table to keep track on those calories. Perhaps that’s why so many celebrities choose Starbucks? By taking your baths with Epsom Salt, you can actually-soak away some pounds. The magnesium sulfate in the salts will draw the fluids out of your body. Celebrities, like Heidi Klum, take these baths before a picture session. The good thing is that Epsom Salt is quite cheap. You can get 2 lb (0.5 kg) for less than 2 dollars! Your biggest meal should be your breakfast. You should eat to get energy so you can get through certain activities during the day. Carbs are the first fuel to get burned, so filling up on carbs gives you quick immediate energy release. Having lots of carbs at dinner time is not necessary since you exert very little energy at this time of the day. Don’t eat carbs before going to sleep. Kate Beckinsale’s trainer insists that she shouldn’t eat carbs at night time. According to Hollywood nutritionists, you will cut the fat by 40 per cent if the burger is made of 4 percent prune puree with a bit of soy. The great thing is that you won’t even taste the difference. Other positive benefits with prunes are their antioxidants and laxative effect. So next time you are making burgers, add four chopped prunes into the minced beef. And now the final celebrity weight loss tips: eat more sushi! 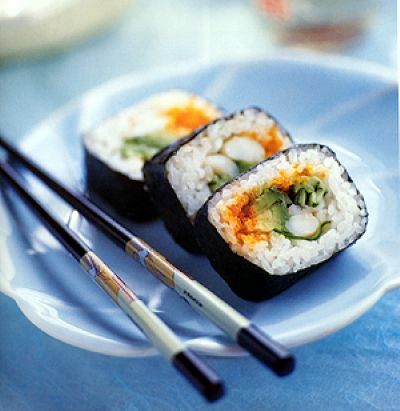 Sushi is low in calories and the vitamin-rich seaweed can lower cholesterol. The Japanese Nori seaweed is high in protein, contains carbohydrates and almost no fat. It is rich in vitamins A, B2, niacin, B12, plus C and D. Jennifer Aniston and Angelina Jolie have one thing in common (….not that), they both LOVE sushi.